The application process has started for submission of funding applications for CMAQ-Congestion Mitigation Air Quality for the 2017-2020 TIP-Transportation Improvement Program. 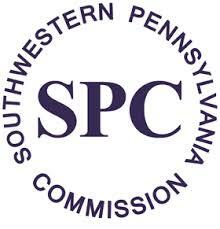 To learn more, a CMAQ Information Forum, Hosted by SPC-Southwestern Pennsylvania Commission, is being held. This event is FREE AND OPEN TO THE PUBLIC. It will be held on Tuesday, August 11, 2015. For more details, click here.